Need a little extra motivation to study or finish that work project? 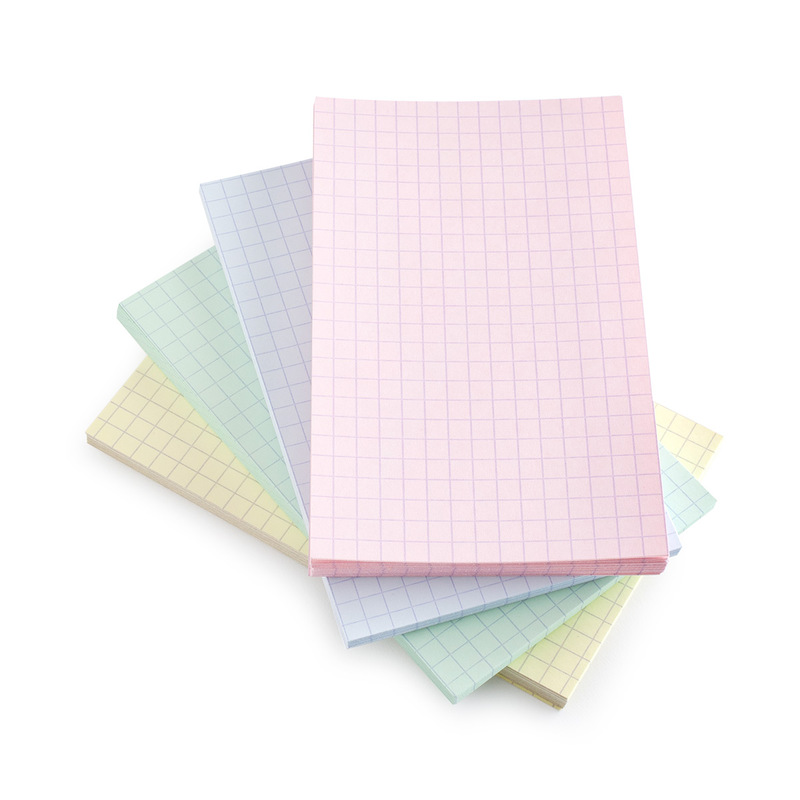 The Exacompta Graph Index Cards (3 by 5 inches) are just the item to get you moving. With pale violet 5 by 5 mm grid lines printed on the thick card stock, you can use them any way you prefer. Plus, the high quality index cards ensure that ink will never bleed so you can use both sides. Each pack of 100 acid-free Graph Index Cards includes 4 assorted subtle pastel colors: green, blue, yellow, and pink. 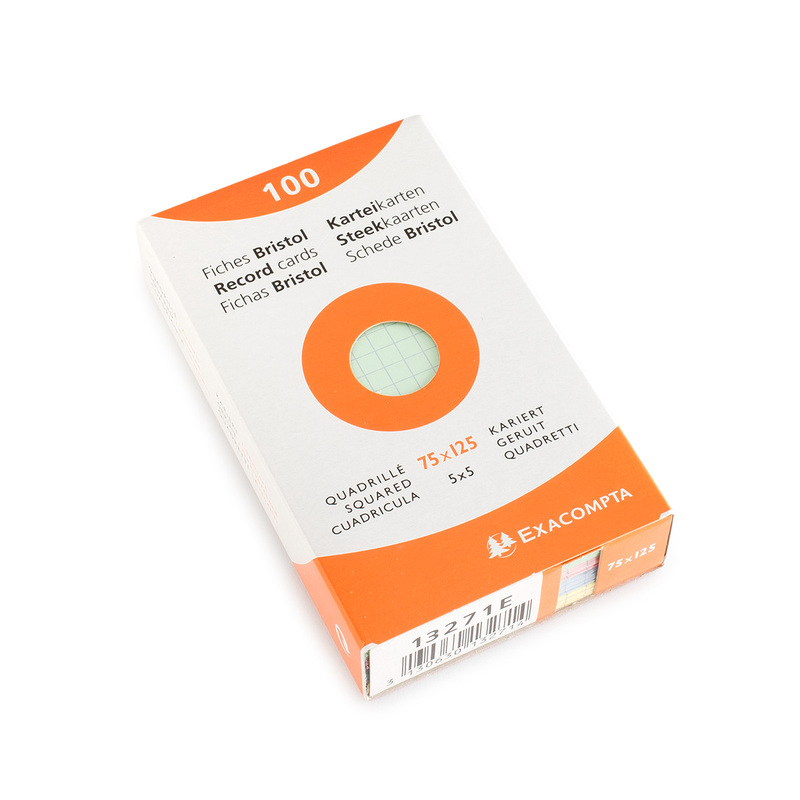 Established in 1928 in Paris, Exacompta originally manufactured ledgers primarily for accounting. Today, they have grown to incorporate high quality and stylish notebooks, datebooks, and filing accessories.